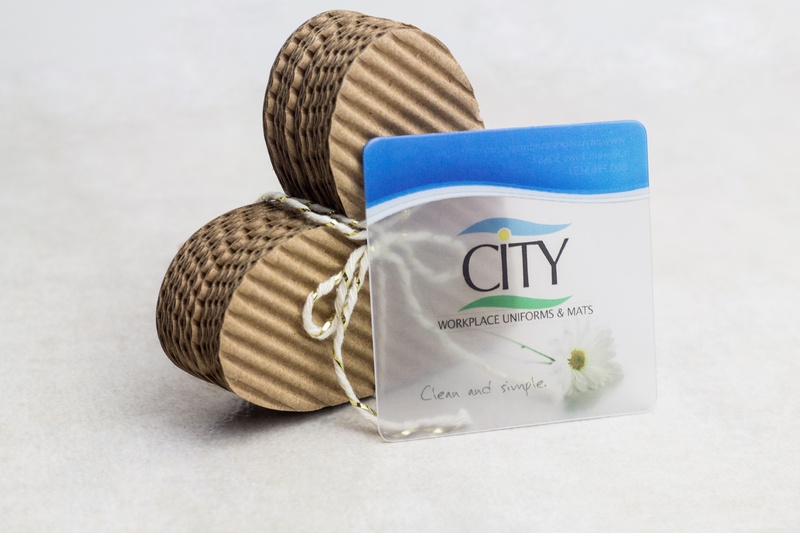 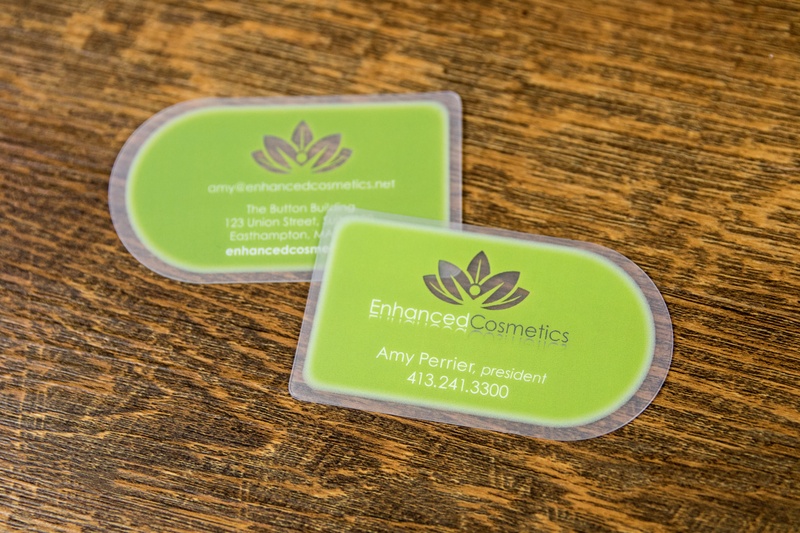 Leave a lasting impression with frosted business cards and stand out from the crowd! 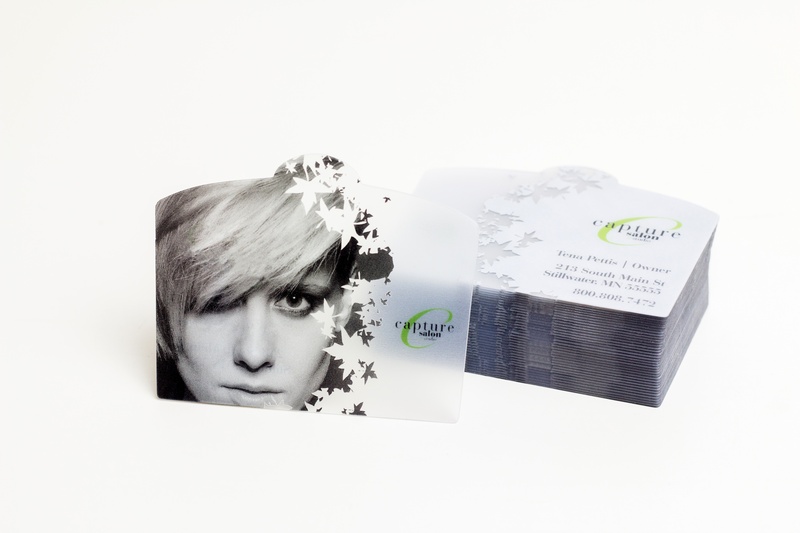 Plastic Printers' frosted business cards are created using a process that our team of meticulous printers have perfected throughout their years of collective experience. 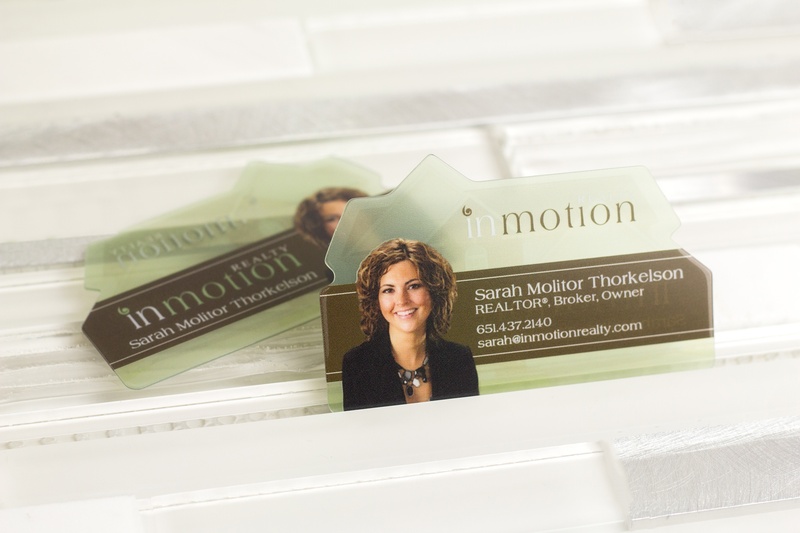 Not only do frosted business cards look unique, they also feel remarkably different than any standard business card which makes them memorable. 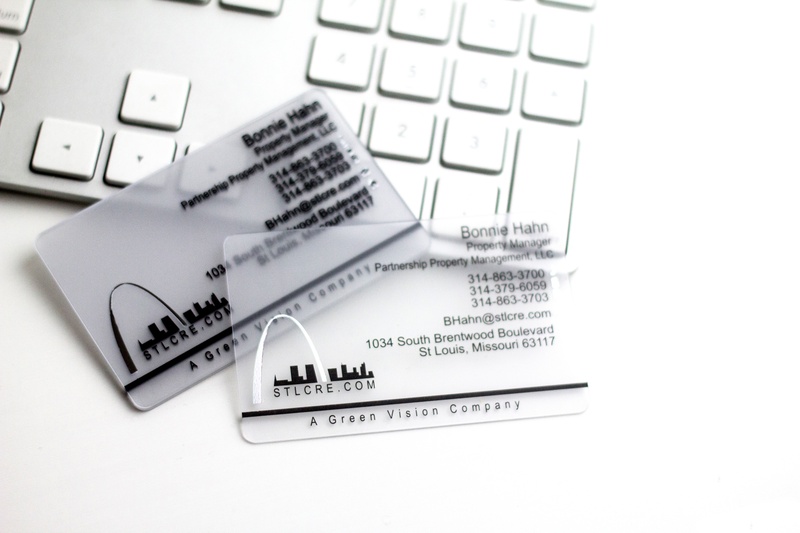 Fill out the form to speak with our team about your project or ideas. 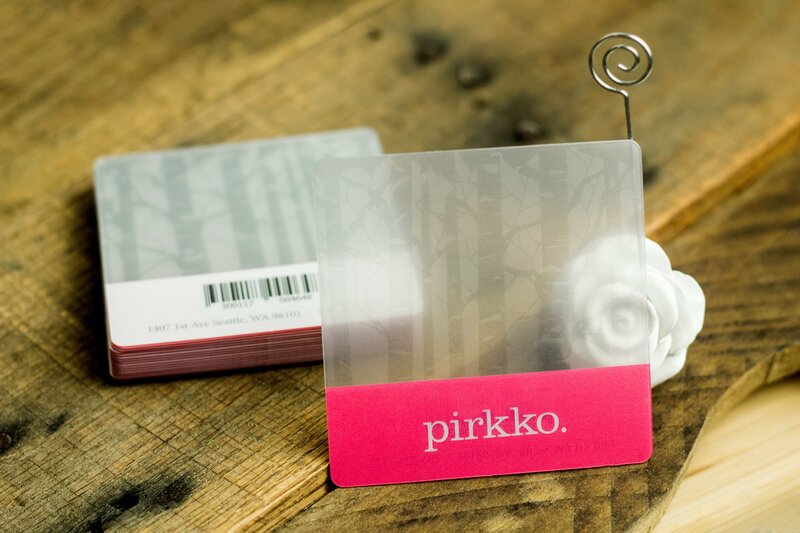 Together we'll strategize to create a frosted card your customers can't help but hold on to! 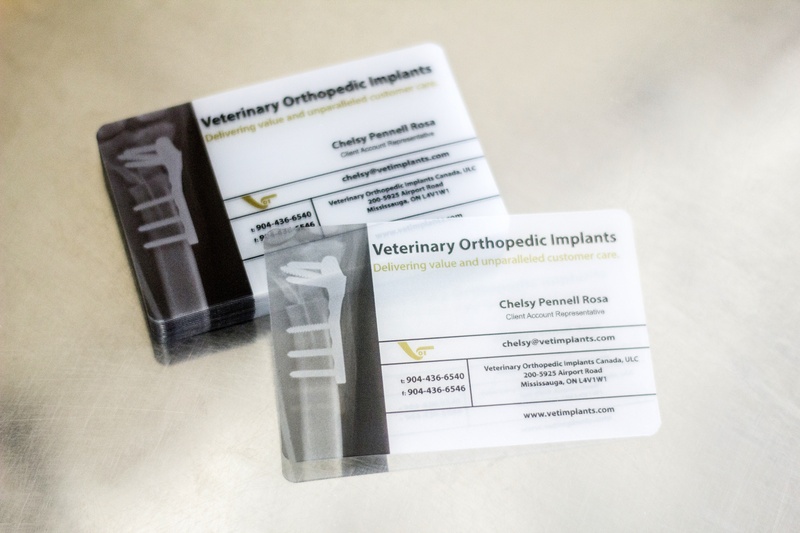 We deal with athletes "in the field" on a daily basis. 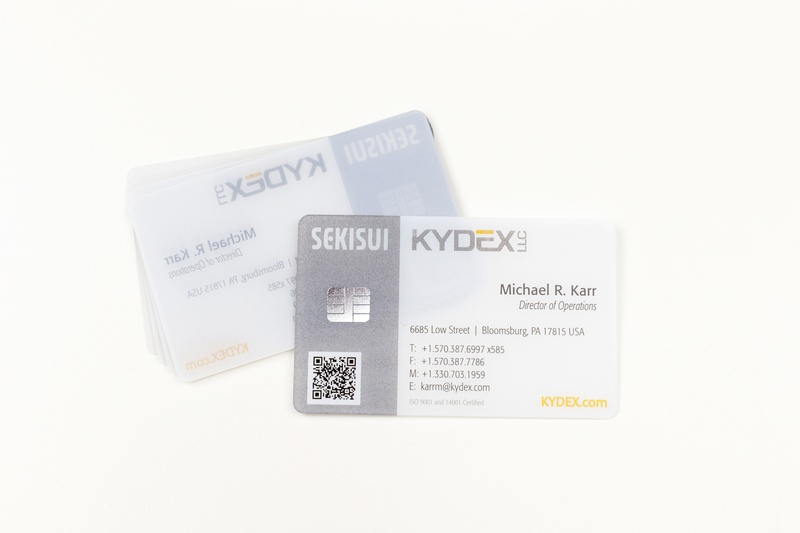 Our plastic business cards solved the issue of the card becoming a soaking wet mess from post-race triathletes.